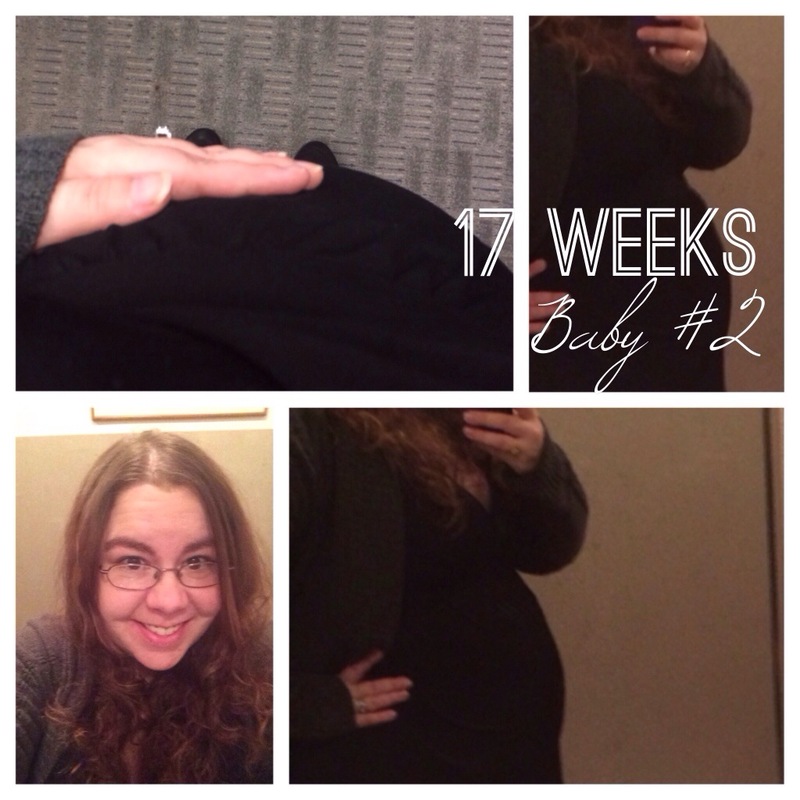 We are currently 17 weeks (yesterday) into this pregnancy. We are rapidly approaching the halfway point! I am wishing we could just skip this winter and get to Spring already. I’m ready to have this little baby girl safe in my arms. Blood pressure is still doing great, and baby was right on track at 5 ounces with a heart rate of 150 at our 16 week checkup last week.